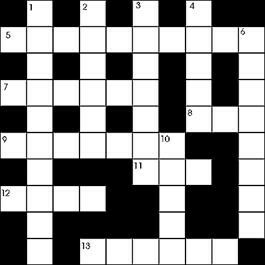 Why not challenge yourself with our new cryptic crossword? Test your local knowledge with the Shad Thames Trial here bit.ly/2Boil4N . 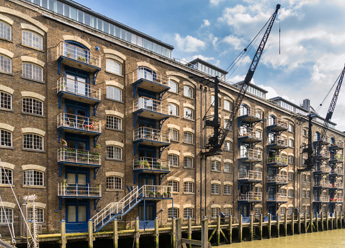 Don’t worry if you get stuck – you can email us at info@loveshadthames.org for our solution sheet.